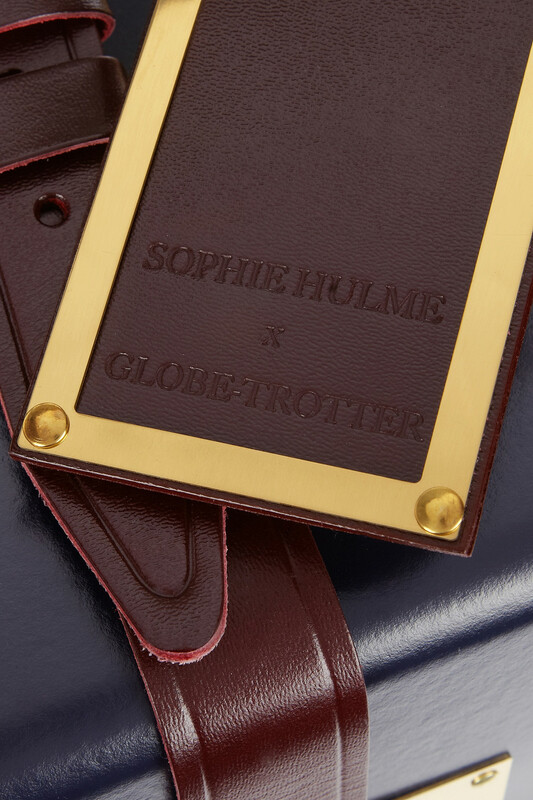 I don’t think there’s a London girl around who doesn’t covet a Sophie Hulme bag. I really love the simple boxy shapes combined with bold brass plates which give a tough, industrial look. 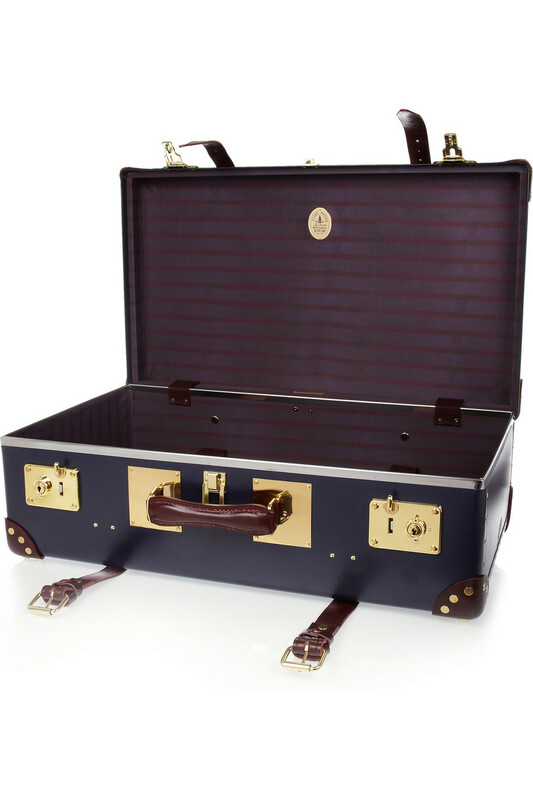 I’ve admired the double plated tote for a few seasons now but when I saw the new leather trimmed suitcase, my heart literally skipped a beat. 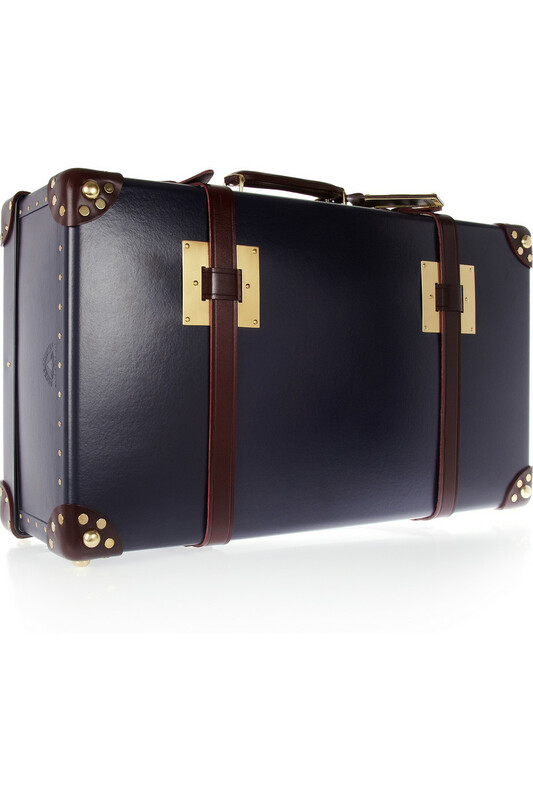 Louis Vuitton planted a very romantic vision of travel with their autumn/winter 2012 collection and I’ve been after a ‘proper’ suitcase ever since. 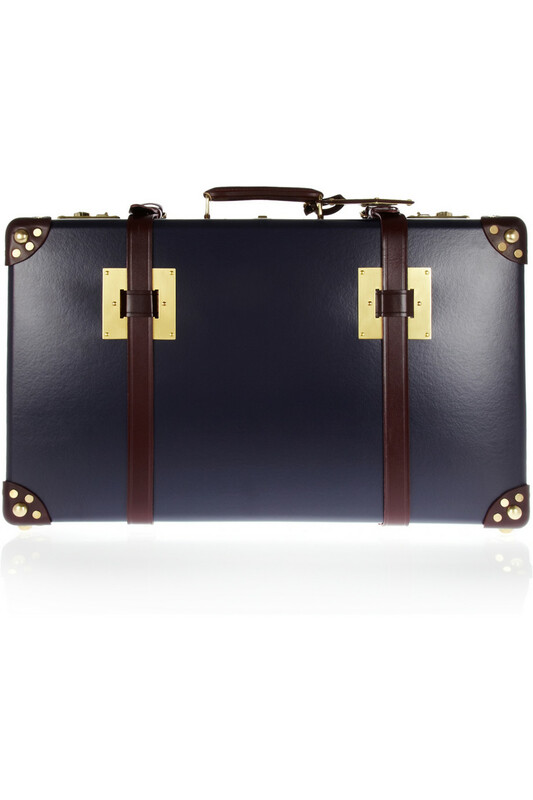 Created in collaboration with heritage brand Globe Trotter, the vintage-inspired case makes me think of Titanic-esque journeys by sea or long trips on the Orient Express. 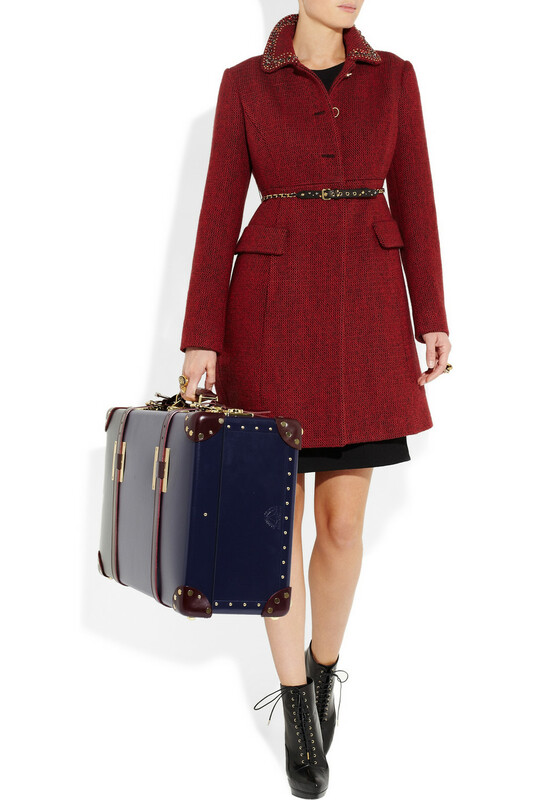 Is it too early to send a letter to Santa? !